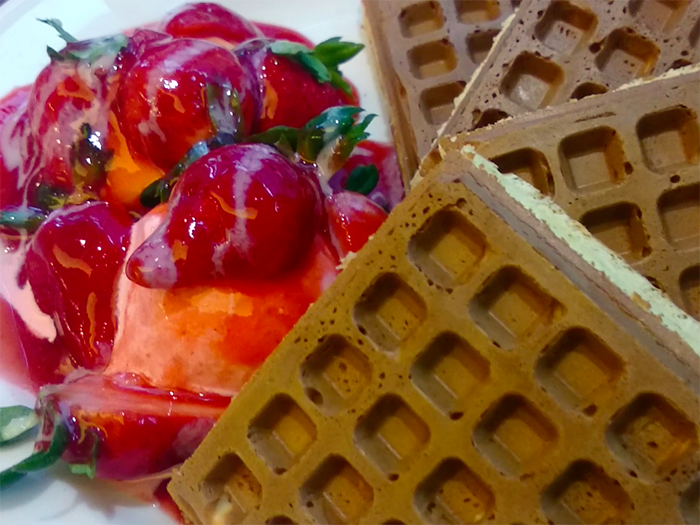 While in Taipei, my aunt took me to a "very yummy waffle place" (her words). It was already 3pm when we got there, and we still had to put our names on the waiting list. About half an hour later, we walked in and we sat down. The whole atmosphere was different. Classy, finesse, elegant were some of the words that came to mind when I was offered a menu by a very nice waitress. Their menu had English and Japanese translations on each option. 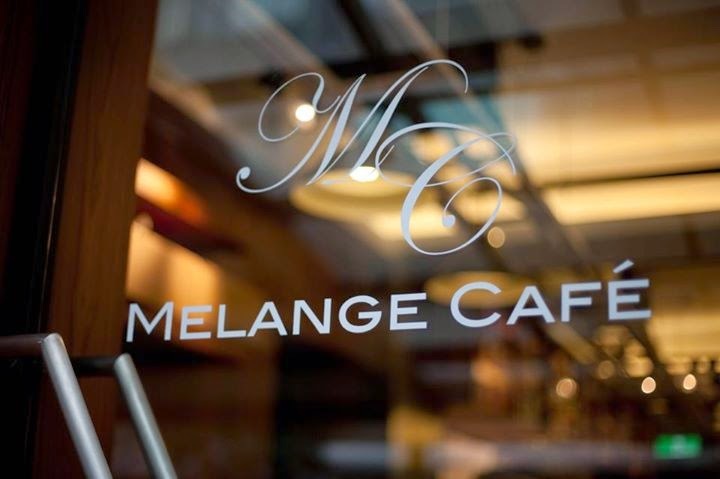 Melange Café's bar has a very beautiful, smooth and white marble top counter, and the whole place has a pleasant European cafe feeling. I also enjoyed the fact that, despite being full, it wasn't very noisy - maybe it's a general taiwanese thing, people don't speak very loud.. 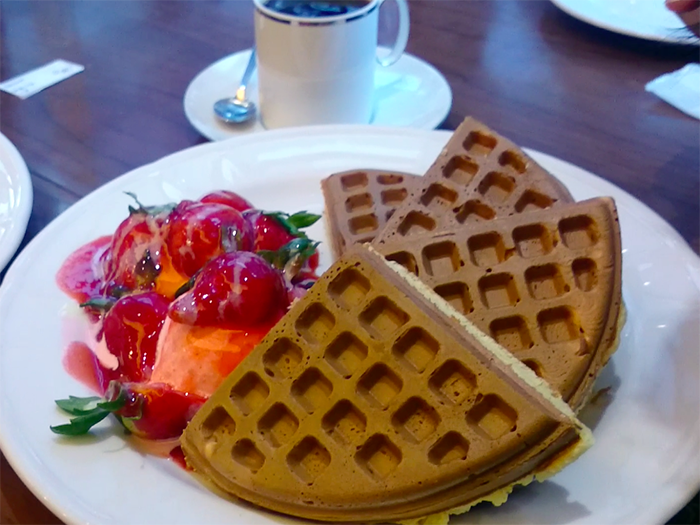 Since we'd gone there for lunch and I hadn't had proper breakfast on that particular day, we ordered their chicken sandwiches and their traditional strawberry waffles. The sandwiches were very good - not too salty, not too heavy. 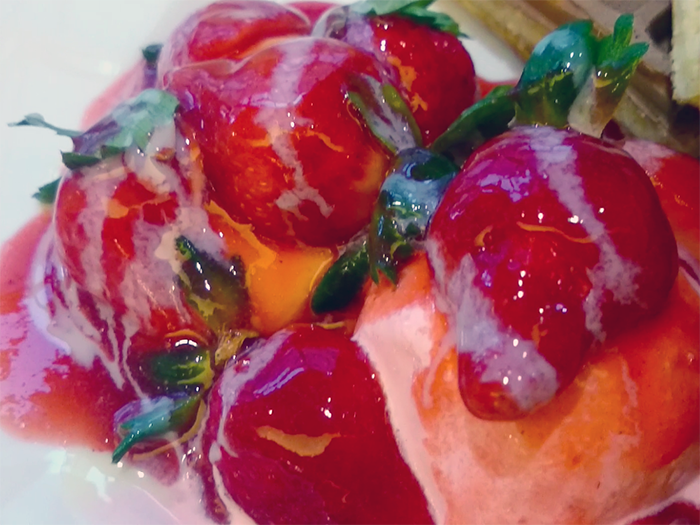 Same for the strawberry waffles - they weren't very sweet, which is something I love (not a big fan of very sweet things), and there was plenty ice cream/strawberry syrup for you to mix with the waffles, so they wouldnt be very dry. 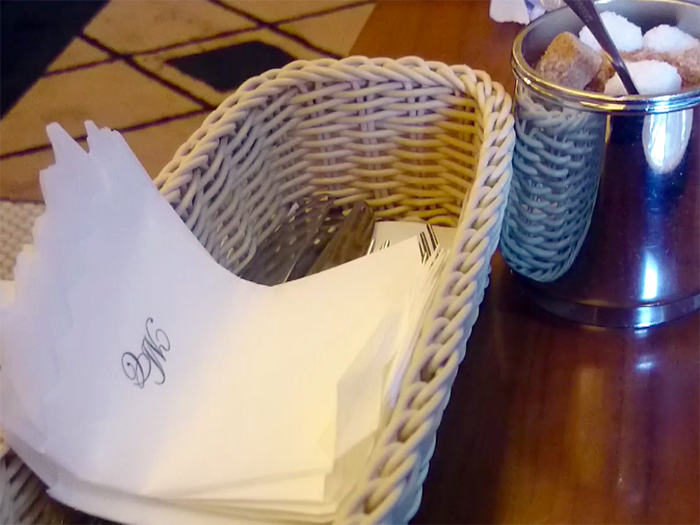 I think 70% of their menu were beverages options - something the staff takes pride on. Nobody ever walks in there without ordering something to drink. 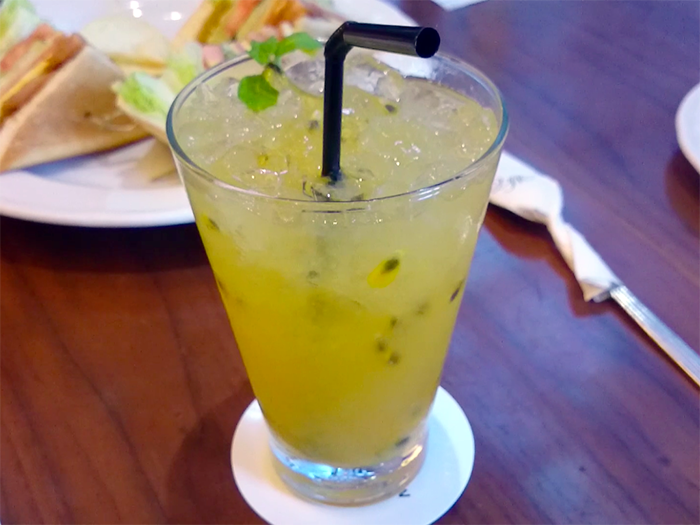 I had their passion fruit/iced green tea thingy. It was ok - not that great, not bad either, around 4USD. But it looked good, just like everything else they bring to your table. The place was packed with people in their early twenties ordering a bunch of food and eating only 30% of what they had ordered. Why do they do that? It was quite pleasant - and not that pricey. 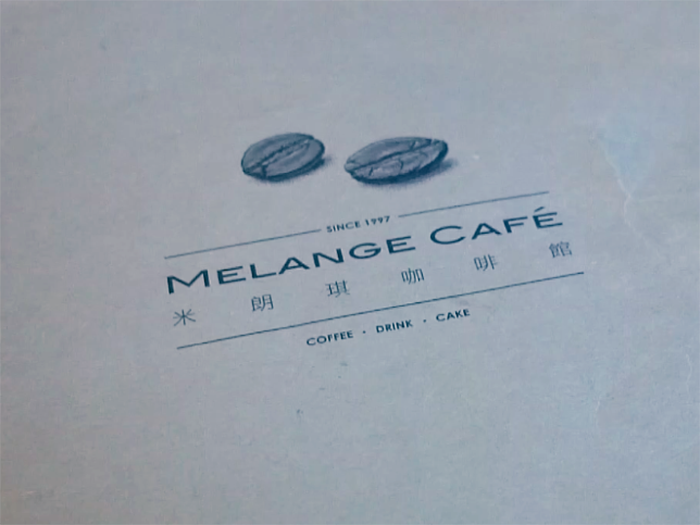 I'd recommend this place for tourists because it's a very famous spot in Taipei, just right off the Zhongshan MRT Station (exit #2) and they have menus in English. However, be prepared to wait around 30 minutes to get a seat if you're going during lunch/dinner time on weekends and holidays. They don't take reservations. Definitely going back there when I'm in Taipei again. Do you guys know any yummy waffle places in your city? Maybe I'll go on a waffle-eating world tour someday..!